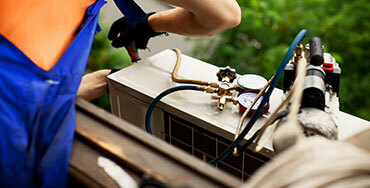 Welcome to Rocky Mountain Complete Home Services! Rocky Mountain Complete Home Services is a multi-service company providing expertise for all of your home improvement, service and repair needs. We provide a variety of home improvement services that include drywall, painting, installation (doors, windows, appliances, and cabinetry), plumbing, HVAC and remodeling. We take great pride in our work, and make every effort possible to ensure customer satisfaction, while providing the highest level of service. Every job is treated as if the work were being done in our employees' own home. 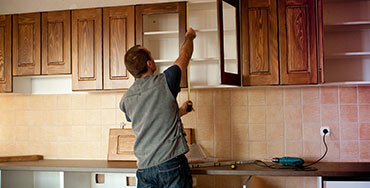 Let our skills help give your home that makeover you've been waiting for! The primary goal of Rocky Mountain Complete Home Services is to provide our residential and commercial heating and air conditioning customers the very best service possible. 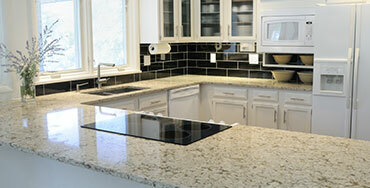 Ask any homeowner and everyone will tell you they have a list of things that they need done around the house. The bathroom that needs painted. The garbage disposal that’s on the fritz. Copyright © 2016 Rocky Mountain Complete Home Service. All Rights Reserved.